Very rich information on the creation v. evolution issues from three fine scholars. 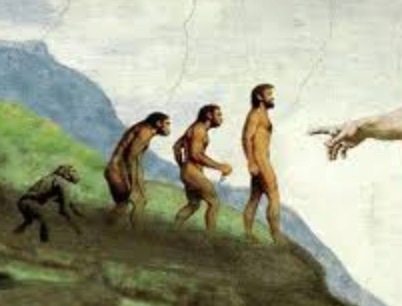 In the Creation section of ETS: Genetics and Genesis: Apes to Adam? From the 67th Annual Meeting of the Evangelical Theological Society, held Wednesday through Friday, November 17-19, 2015 at the Hilton, Atlanta, Georgia. The Program Theme is "Marriage and the Family. Darrel Falk served as a presenter at the Evangelical Theological Society Meeting in San Diego (2014), addressing the theme, Ecclesiology, and is also affiliated with Point Loma Nazarene University.